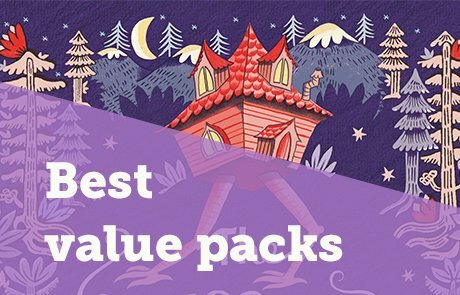 Your brand new selection of books for 11+-year-olds is here! Check out the latest Teen Book Club range to find your next favourite read. 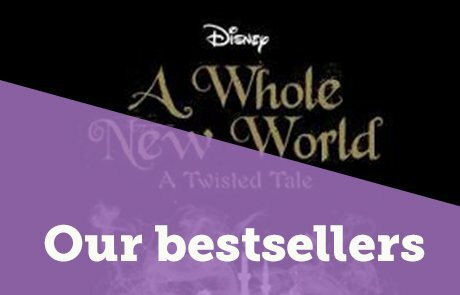 The newest and best YA fiction and non-fiction at up to 64% off RRP. 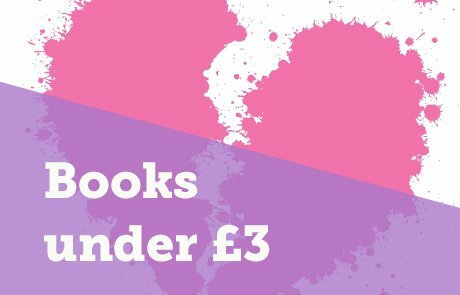 Don’t forget that every order over £10 will earn your school 25% in free books – so you can keep reading all year round. Take a look at the books below or browse the whole Teen Book Club range. 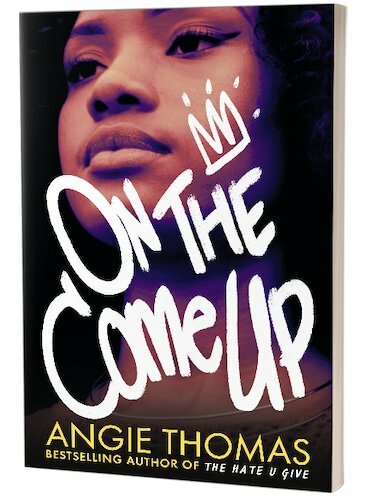 For our May Book Club, we’ve chosen On the Come Up by Angie Thomas, bestselling author of The Hate U Give. It’s a perfect choice for all ages from 13+ to adult – hugely relevant contemporary fiction that confronts today’s big issues and powerfully engages readers in their world. Angie Thomas’s new book is an ode to hip-hop with a stark message about the price of free speech. We’re delighted to be offering a reading list about On the Come Up to help you introduce the book in your classroom this term. On the Come Up is also available in class packs of six or 30. Are you a teen bookworm? We’re looking for teen book lovers to review books for us! Find out more.